When you think about parents, you don’t tend to think about people who have a great sense of humor. These are generally people who are looked at as task masters and disciplinarians. These are people that were willing to send us to bed without our supper and they were willing to tell us we couldn’t go to prom because all we had done was crash their car on a joyride we weren’t supposed to go on. 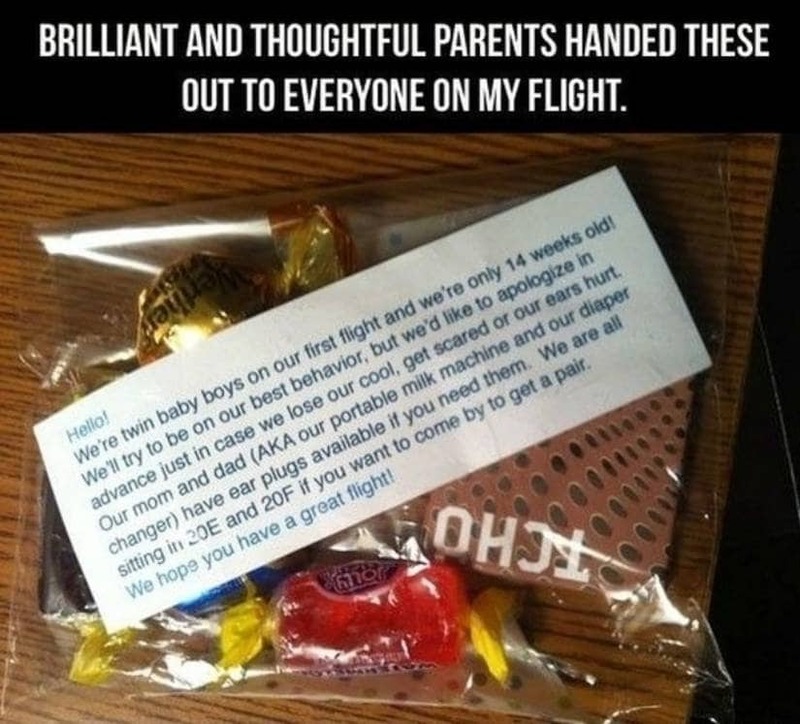 The fact of the matter is that parents can certainly have a sense of humor if given the right scenario. Check out our list of 10 of the most hilarious moments in parenting history and let us know which of these are your favorites. 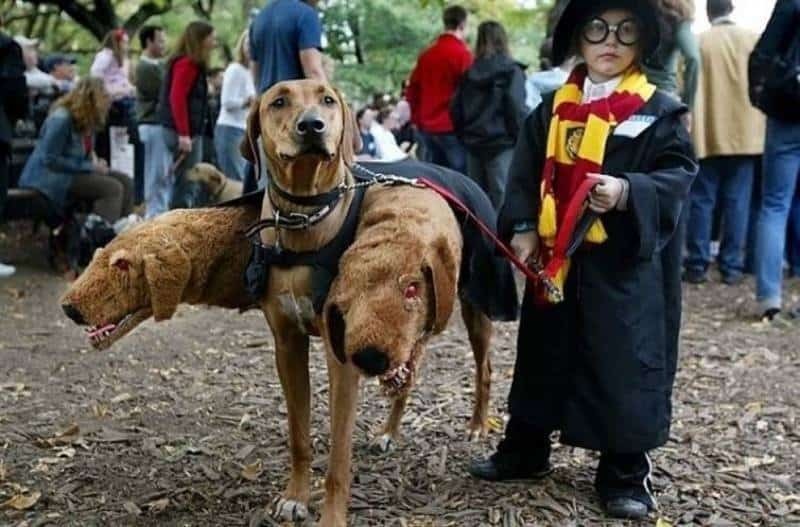 We have to admit, the dog should get some props here too. He doesn’t even mind wearing the rig that makes him cerberus. 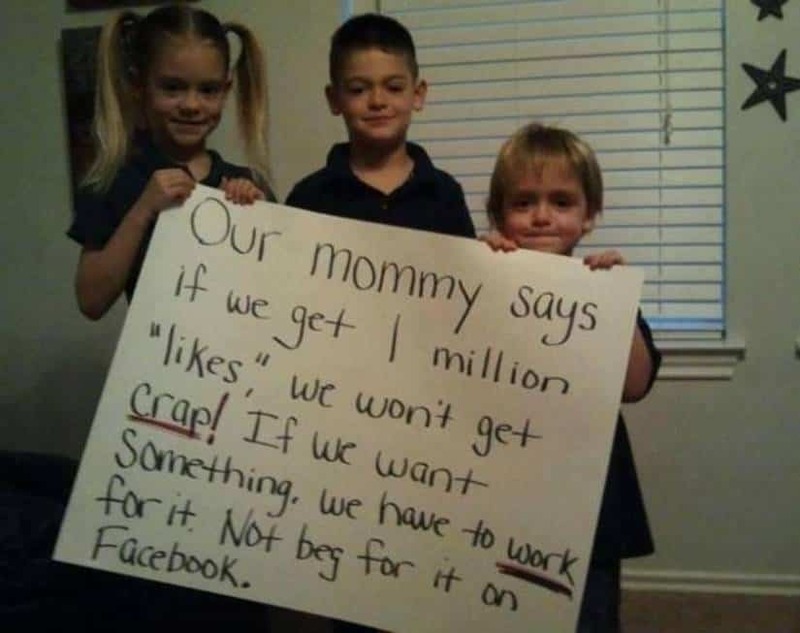 This is just awesome because it shows the mother is willing to do what she thinks is right, while also having a bit of a sense of humor about it. This will have a lasting effect as well. This says something about the parents of these twins that they know they’re kids might cause a fuss and yet have a sense of humor about the whole thing. The “portable milk machine” is a nice touch. Parents all over the world understand the desire to scream right along with their little ones. 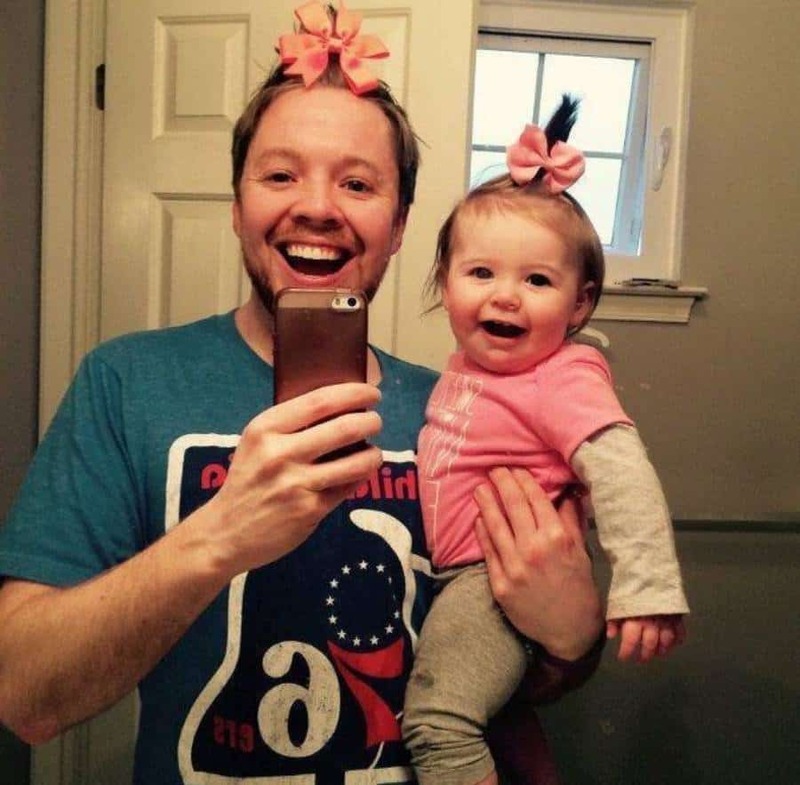 This dad actually gave in to that impulse and it made for a hilarious moment. 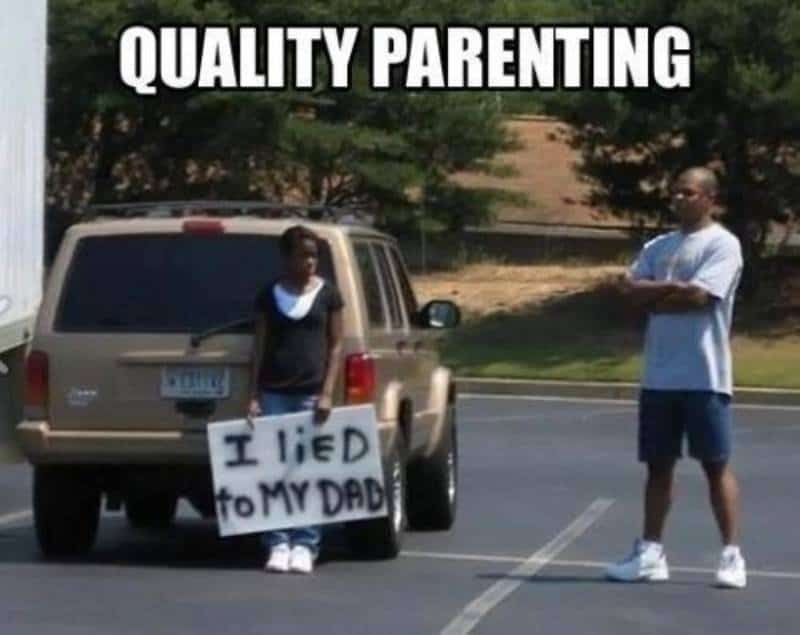 It’s a safe bet that this kid is going to think twice about lying to his father the next time. At least he won’t be surprised about the punishment. Sometimes kids just want to feel as if they aren’t the only ones wearing a type of clothes or style. This dad made sure his little girl had some company. 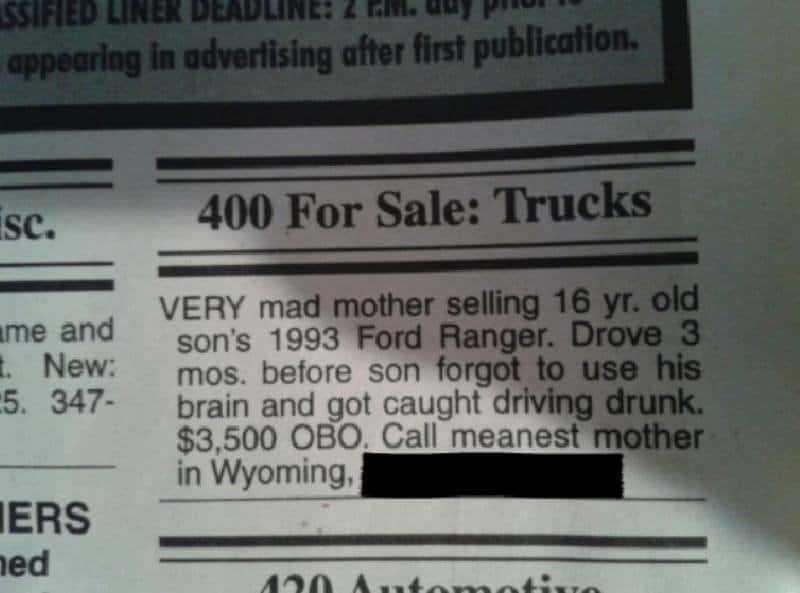 It’s possible this mother went a bit too far in teaching what look to be young kids a lesson. On the other hand, we’re willing to bet she found a unique way to make sure and get that lesson across. 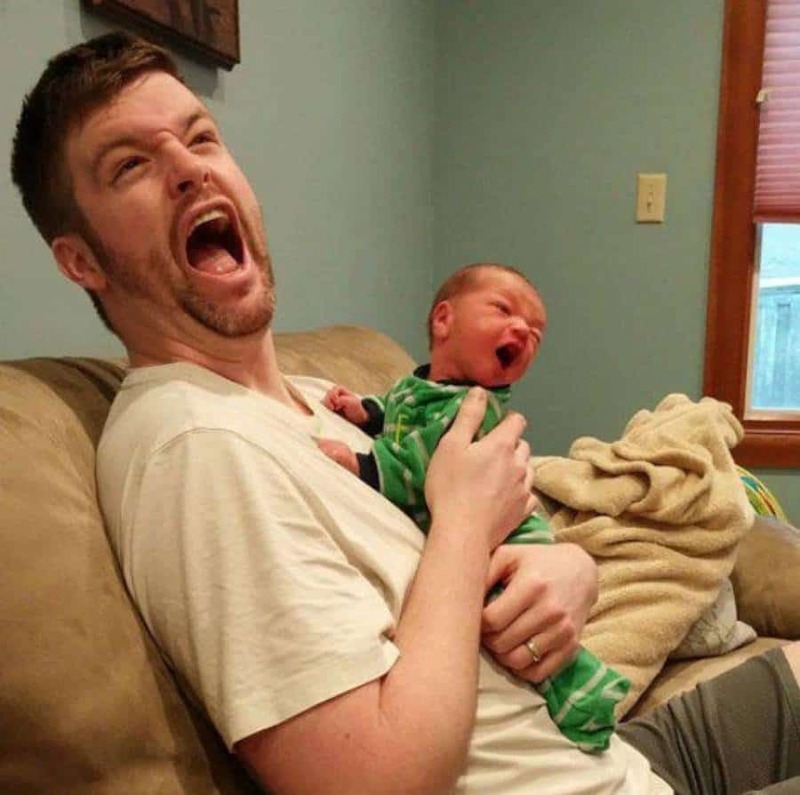 Babies have expressive faces most of the time anyway. 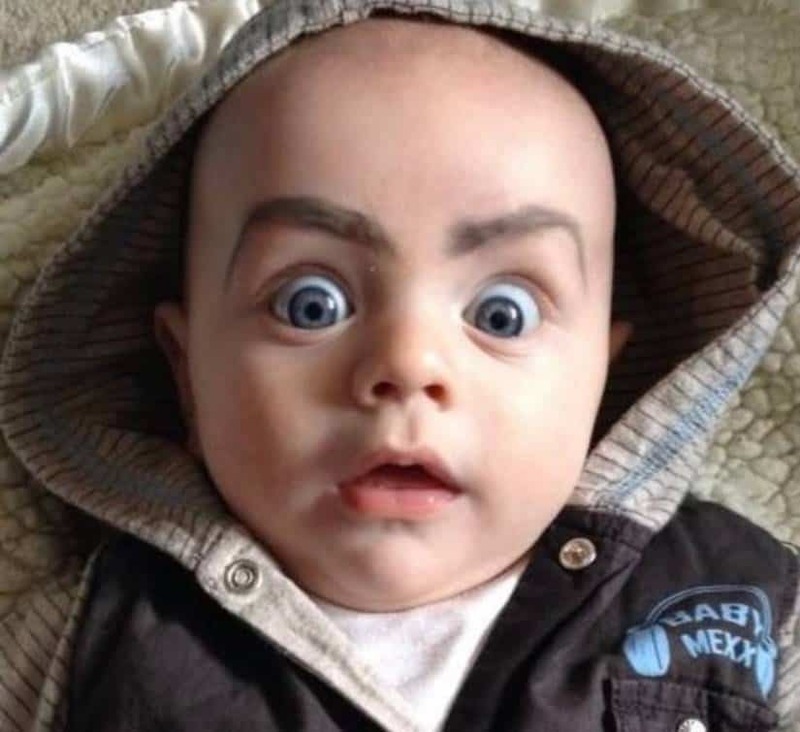 Use a little magic marker to give them eyebrows and voila you have one hilarious picture. 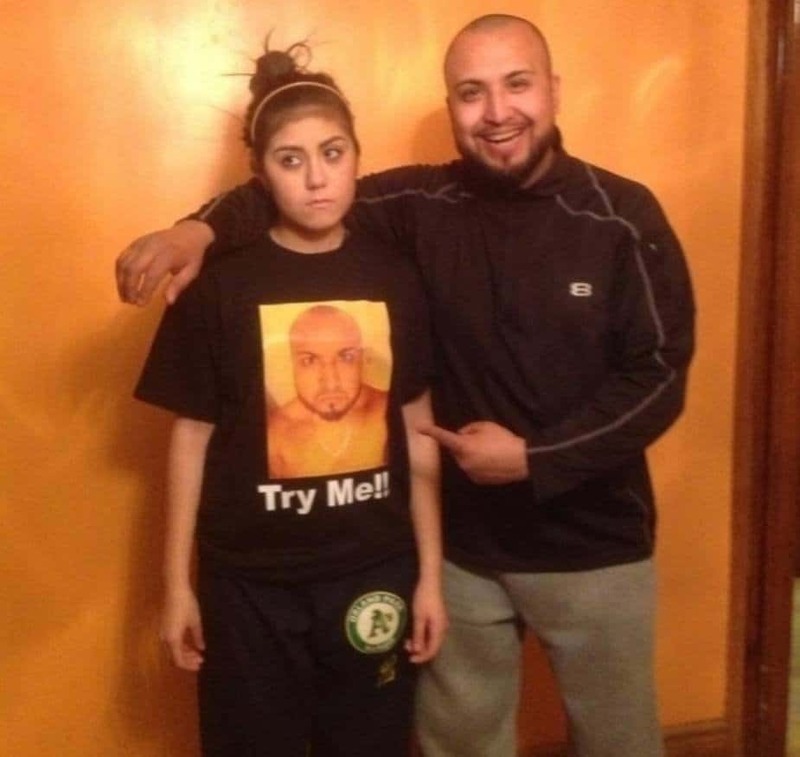 The best part of this entire picture is we know he actually makes her wear that shirt. Look at the annoyance on her face that’s not just for the photo. 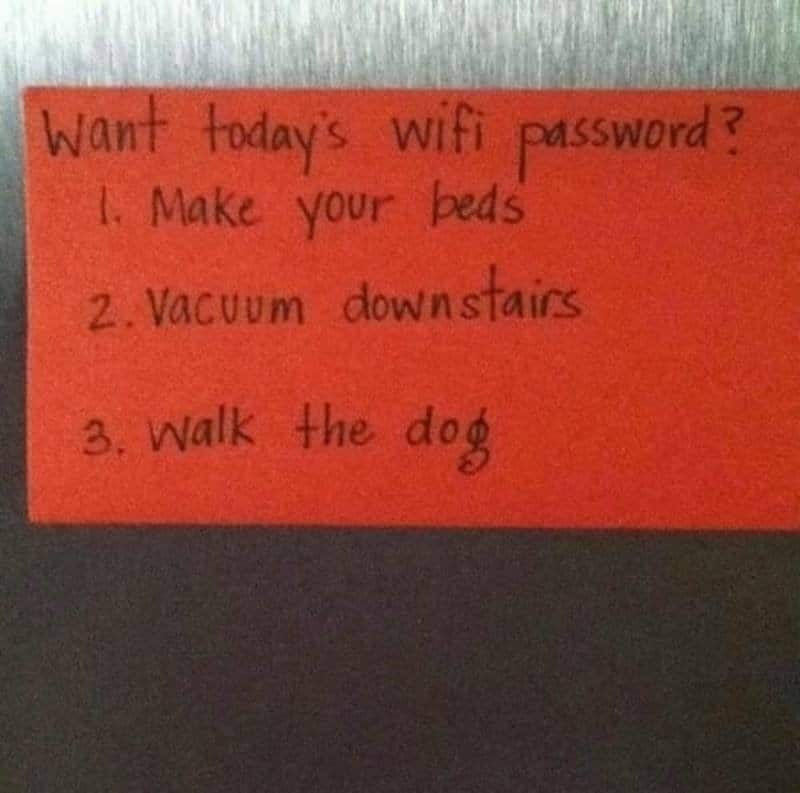 By doing this, the parents didn’t have to double check and make sure the kids were wasting time not doing their chores. If they wanted to get online, they had to finish their jobs first.